Kathleen T. Ploski, 91, of Colchester, formerly Bristol, passed away on Tuesday, August 21, 2018. She was the loving wife of the late Richard Ploski, who passed away in 2004. 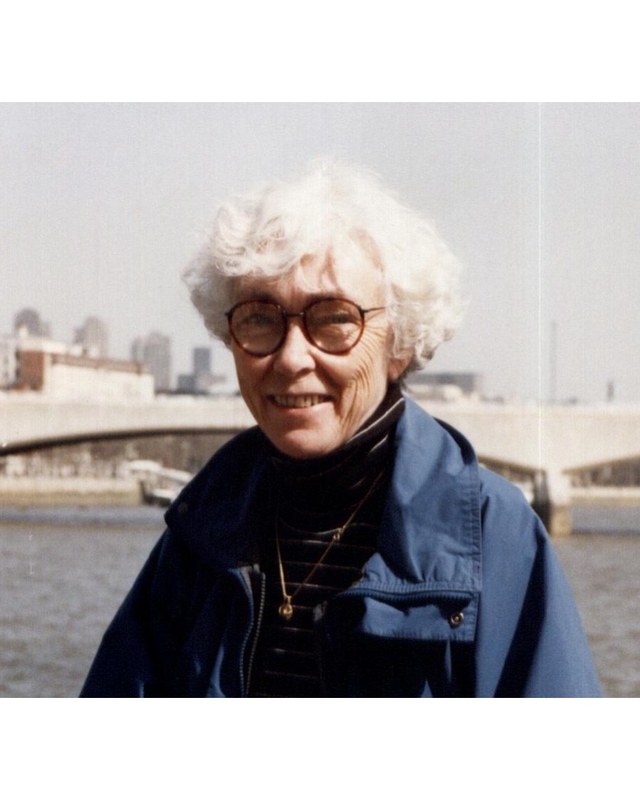 Kathleen was born on April 21, 1927 in Ansonia, a daughter of the late Christopher and Harriet (Ehern) Conroy. She graduated from the St. Francis Cadet Nursing Program in 1948. After 40 years of serving her community, Kathleen retired from Bristol Hospital as Director of the Outpatient Clinic. Kathleen is survived by her sons Thomas Ploski and his wife Sandy of NC, John Ploski and his wife Pamela of Colchester; daughter Christine Ploski of MA; grandchildren Elizabeth Murray of Manchester, John Ploski and his wife Annie of Colchester, Krista Pierce and her husband David of Griswold; great-grandson Jack Ploski of Colchester and several nieces and nephews. She is pre-deceased by her brother Christopher Conroy and sister Maryann McKiernan. Services are private. In lieu of flowers, donations can be made to the Macular Degeneration Research, https://www.brightfocus.org/donate.